A popular Italian cheese, Romano dates back to the first century BC. 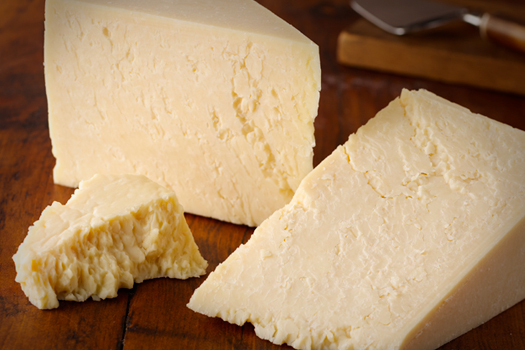 A cheese can only be rightly called Pecorino Romano if it comes from the Lazio region of Italy. Romano cheese should be aged for at least five months. Versions made from goat or sheep’s milk will have a sharp taste while cow’s milk Romano will have a much milder flavour. Its texture should be dense and crumbly.